We offer personalized lessons for adult drivers. Whether you are a new or experienced driver we will personalize the driving lessons to fit your needs! 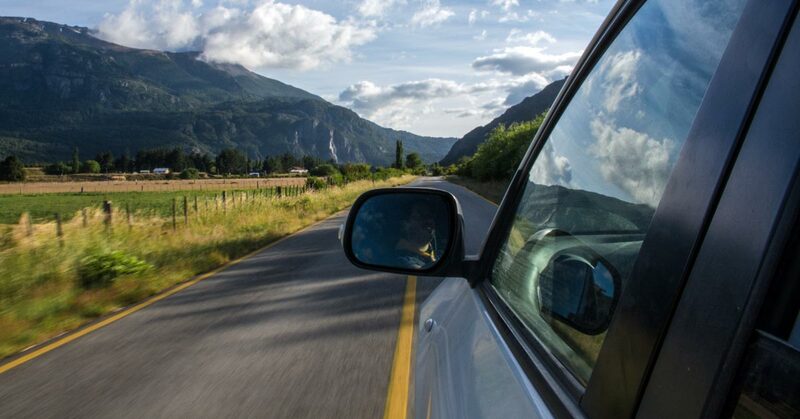 Our personalized driving lessons are designed specifically for behind-the-wheel instruction. The driving lessons are tailored to meet the specific needs of our clients. It is open to adult drivers, teen drivers, new and experienced drivers alike. Personalized driving lessons provide you, our client, with a one-on-one learning experience. An initial safety and vehicle awareness screening is conducted to ensure our clients have a foundational understanding of traffic safety prior to driving. This driving program teaches many of the same components as our teen driving program and is a great way for experienced drivers to catch up on philosophical changes in traffic safety. This is also an ideal program for drivers who are new to Oregon or are originally international drivers. Personalized driving lessons can be purchased by the lesson or in packages*. You can save more by purchasing longer lesson lengths or by purchasing a package of driving lessons. The most cost effective package is the 6 hour driving package when divided into three 2 hour driving lessons or two 3 hour driving lessons. Additional drive hours are available for $140 for 2 hour slots and can be added as needed. Clients who have completed a driving lesson with one of our ODOT Certified Driver Ed Instructors may be eligible to use one of our vehicles for the DMV Skills Test. To learn more see DMV Drive Test Vehicle Use. Welcome to 1st Learn To Drive! We are a Driving School in Portland, OR that offers Teen Drivers Education and Traffic Safety Instruction for teens and adults.